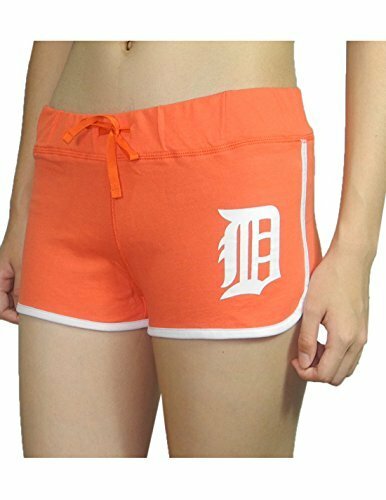 Pink Victoria's Secret Womens DETROIT TIGERS Sport Shorts M Orange by Victoria's Secret at Cardio Fitness Plus. MPN: EGN0001201916367793 (1985000207). Hurry! Limited time offer. Offer valid only while supplies last.